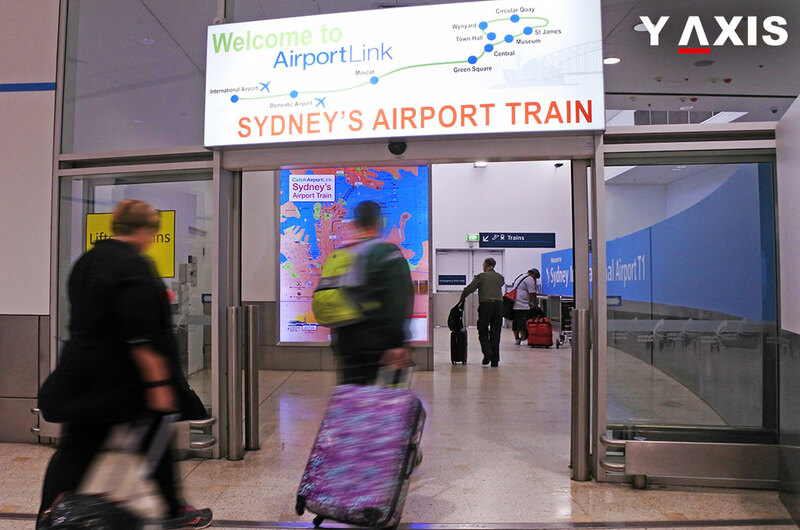 Diverse and wide-ranging changes have been made effective to the legal framework for immigration to Australia. 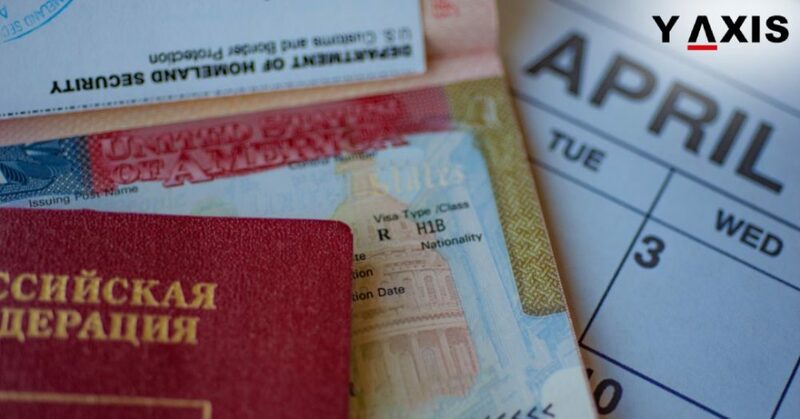 The provisional activity visa guidelines have been simpler making the application process friendlier to the immigrants. The modifications include a newly merged sponsor category, the elimination of certain nomination and sponsorship criterions in the application, the integration of diverse subcategories of visas and the facility to file applications digitally. 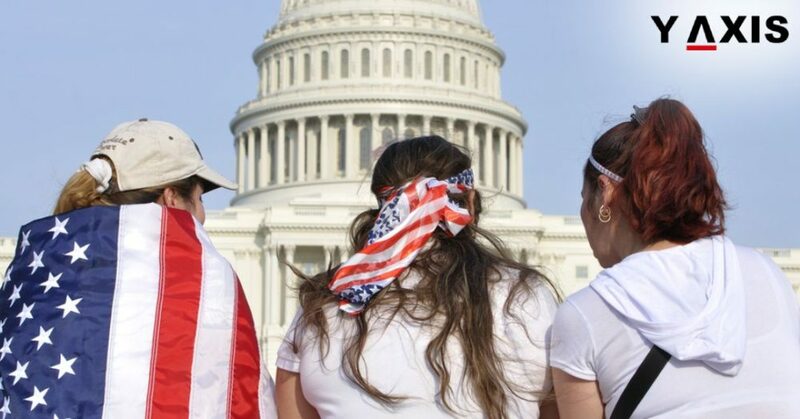 The stay deadline for immigrants under the subcategory visa 457 has been decreased in case if these visa holders lose their employment. As of now, they were permitted to stay for 90 days after losing their job and now this timeframe has been reduced to 60 days. They have to either find a new employer or make arrangements to exit from Australia in this 60 day period itself. The definition of the term family unit member has been modified and limited to specific criterions. 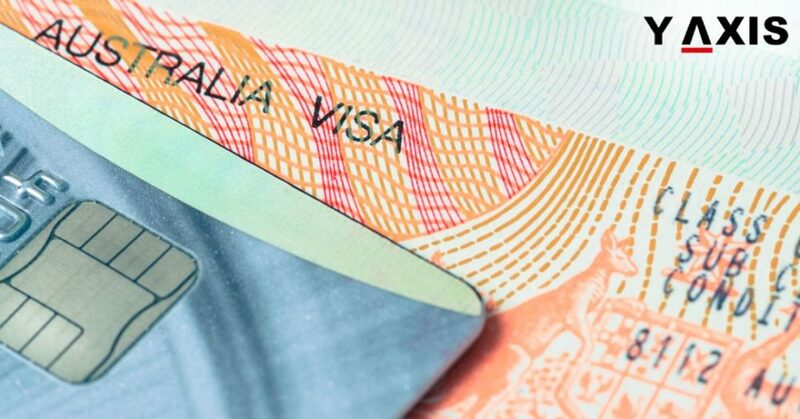 From now onwards the children from e current and former marriage of the visa holders who are above the age of 23 years and the members of family beyond the nuclear family will be denied visa as the dependent of an Australian visa holder. The guarantors of the Prospective marriage and partner visa applicants who have filed for an approval of visa will now have to furnish necessary credentials from the department of police as a part of their character evaluation by the Department of Immigration & Border Protection. They must also agree to reveal to the DIBP if they are convicted of any specific offenses. 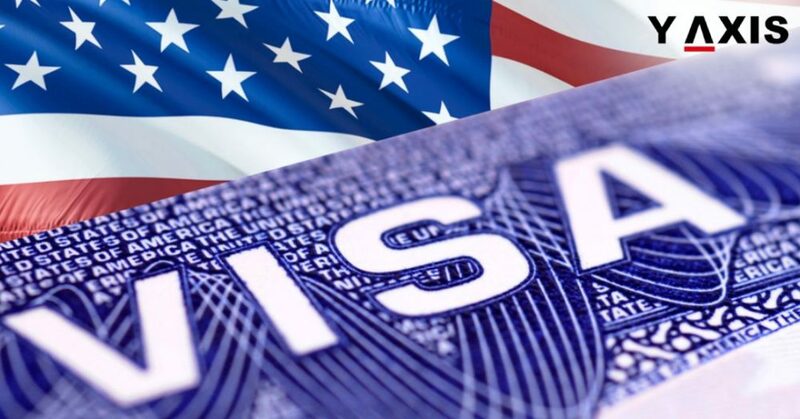 A new class of visa has also been approved for citizens of selected nations. This visa will permit the visitors for vacation and business purposes and visa that will have a validity of ten years. This new category of visa will permit the immigrants to arrive multiple times to Australia and stay for up to 90 days upon each arrival. 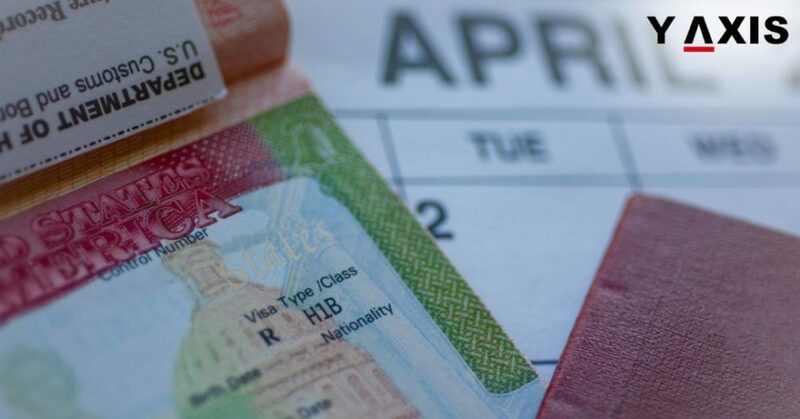 However, the immigrant is not permitted to stay beyond 12 months for a 24 month calendar period. It will also have an application fee of 1000 Australian dollars. New measures have also been put in place to ensure that the information furnished by the immigrants is accurate and latest. Specific immigrants possessing Australian visas will have to undergo a reassessment to ensure that the details submitted by them are accurate and latest. This will ensure that they are still eligible for the Australian visa that they possess and they are not a danger to Australia. 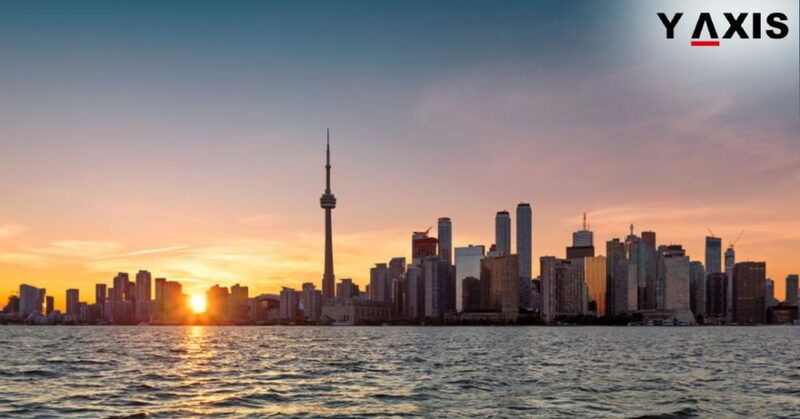 The immigrants who possess the work and vacation authorization subcategory 462 and are employed in certain specific jobs will be permitted to apply for a second work and vacation visa. They must have however worked for a minimum of three months on that visa in the farming or tourism sector. Apart from these major changes certain minor modifications have also been made effective. The visa fee for subcategory 400 visas has been hiked to 275 Australian dollars. The timeframe within which the visa holders of this category are allowed to travel will be limited but for the highest period of six months. The subcategory 407 visas have also been altered. The visa holders of this subcategory will now have to clear the new optional test for proficiency in the English language has been introduced along with a new test for authenticity. The training has to be made available by the sponsor and the option of third party sponsored training has been eliminated barring some exceptions. The subcategory 408 visas have been modified for staff exchange, researchers, and entertainers. Several visa subcategories have been removed and the criterion for the nomination has been eliminated.